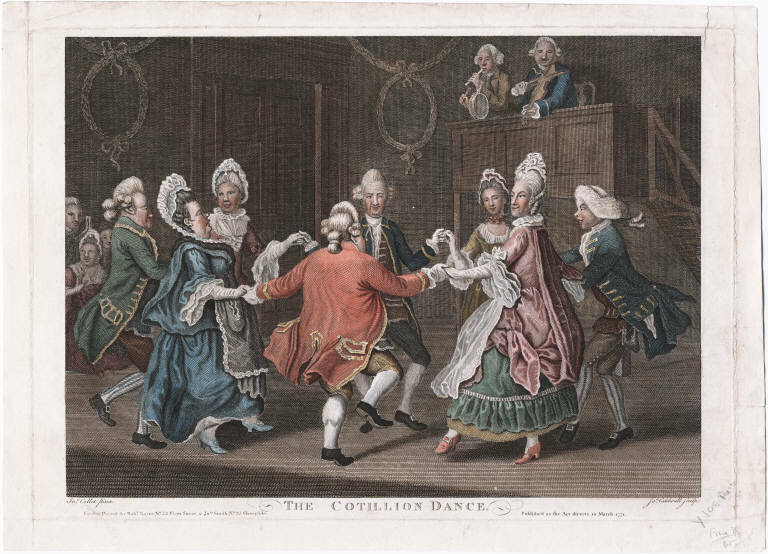 The first really magnificent documented ball in the city was given by Deputy Governor Patrick Gordon for the newly crowned King George II’s birthday, during a three day festival in the fall of 1727. The next year George Brownell and his wife opened a boarding school on Second Street, where they taught reading, writing, cyphering, dancing and needlework to young Philadelphia ladies and gentlemen. This was the same peripatetic George Brownell who, years before, in Boston, had taught writing and arithmetic to a very young Benjamin Franklin. By the 1740s, Penn’s idealized Utopia had become a fairly secularized city. 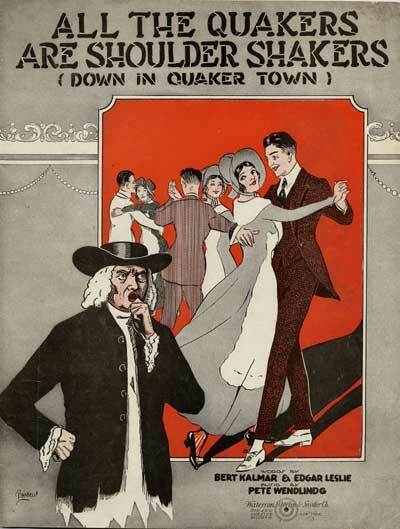 Quakers, although a dwindling minority, stubbornly tried to retain political power. Tensions led to the “Bloody Election Riots” of 1742, where they saw their dominance violently, but unsuccessfully, challenged. Quaker influence in other areas of daily life in Philadelphia would not be so enduring. 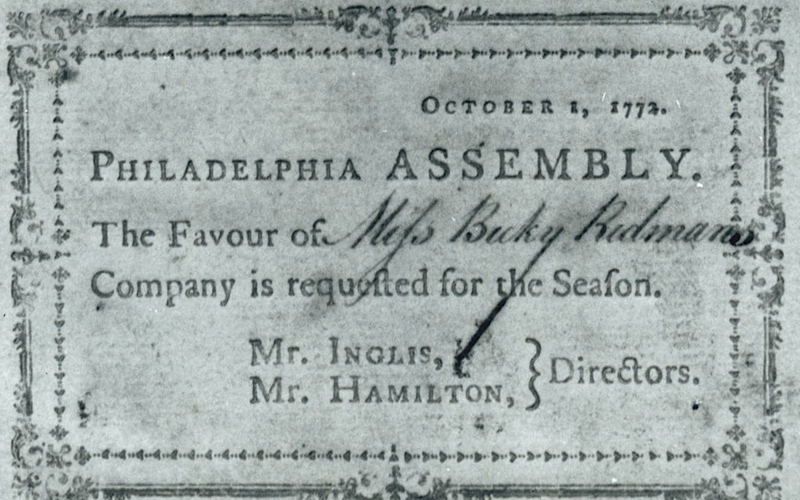 In 1748, the city’s elite came together to form its most exclusive social group, The Philadelphia Dancing Assembly. Over that winter of 1748-9 they held 9 balls, complete with lavish late night suppers with tea, madeira and chocolate. Dance was now more than just “frivolous” or even “dissipated,” it was a mark of social status and privilege. The subscribers included the governor, the mayor and most of the provincial council. It included wealthy merchants, bankers and professionals. There were Hamiltons, Bonds, Shippens and McCalls; there were Anglicans, two Jews, a few Presbyterians and even two ministers. There was not, however, even in 1748, a single Quaker. These posts about Phila dance history are fabulous! Who knew? Now we do… and will know even more every time you write a new post. Many thanks!